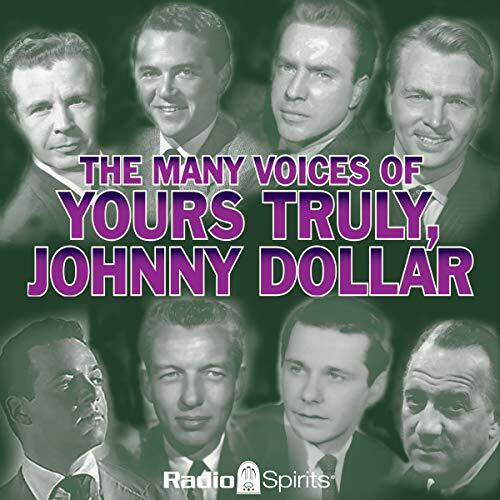 Showing results by narrator "John Lund"
Yours Truly, Johnny Dollar debuted in 1948 and endured for 14 years as one of the most popular programs of latter day radio drama. In fact, it became the last network drama when it ultimately signed off the air in 1962. An eminently appealing character, Dollar was pragmatic, flirtatious, and sympathetic (to a point) - better at reserving judgment than he was at restraining his impulses. 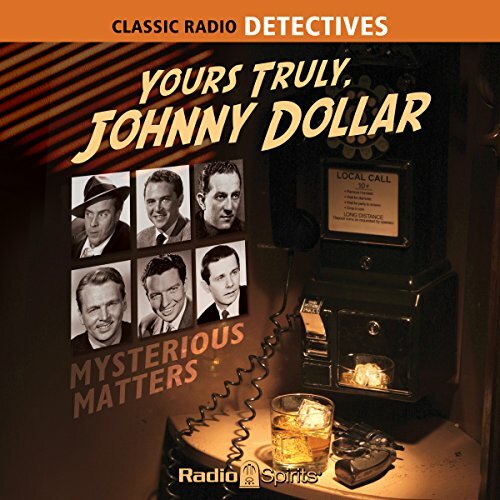 This set brings you the voices of all eight men who took on the role of "America's fabulous freelance insurance investigator" - from the well-known to the obscure. 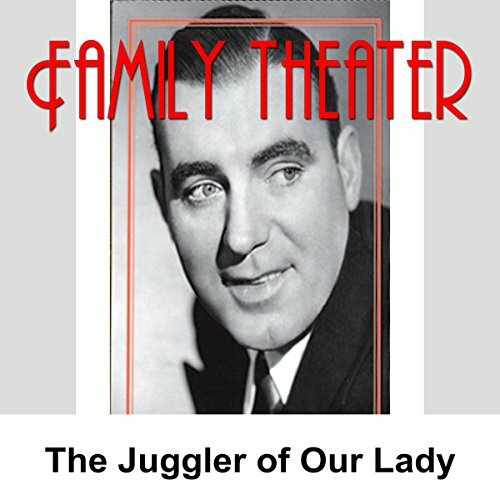 Family Theater is a dramatic anthology radio series that aired from 1947 to 1957. In this episode, a poor juggler of old France gives the mother of the Christ child the only present he can.